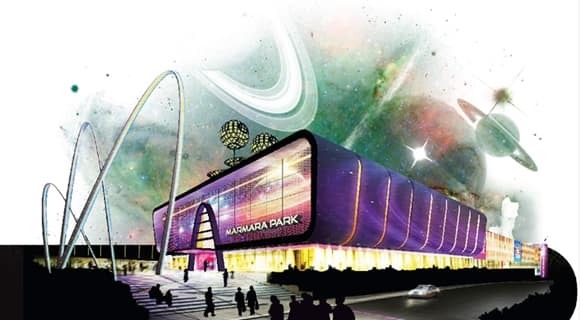 İstanbul, Marmara Park is one of the biggest shopping centers in Europe. 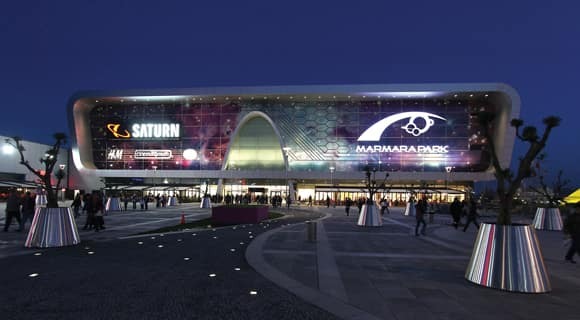 The first shopping mall in Turkey that has implemented a galaxy design theme, Marmara Park Shopping Mall opened its doors in October 2012 with a gross area of approximately 204,160 m² and parking space for about 4,000 vehicles. 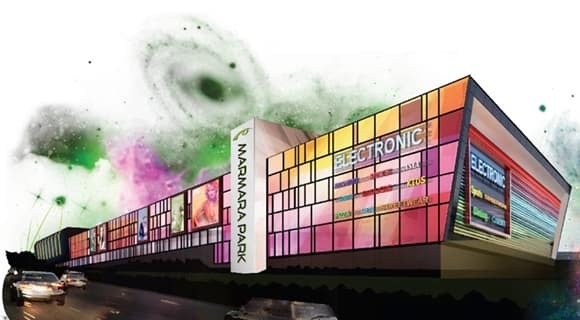 With more than 250 stores, a vast hypermarket, a DIY center, a huge consumer electronics outlet, cinemas, and an amusement park, İstanbul Marmara Park Shopping Mall offers its visitors a wide variety of options and products to choose from, along with unlimited fun.